Our qualified technical staff is available for all types of technical assistance. 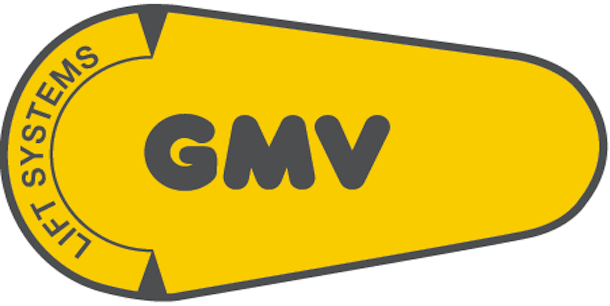 GMV technical support has always been the primary goal for the highest customer satisfaction. The improvement of the skills, the training, the updating of our techn ical staff and the constant research of technological and process innovations take us every day to seek the maximum customer loyalty. The attention to the after-sales service is aimed at providing our customers with a technical support service that will ensure the continuity of quality and efficiency of the products. On this page you can find the contact references of our technical assistance.